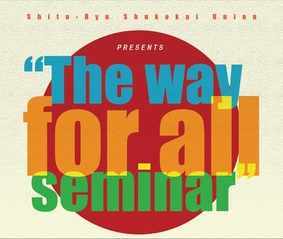 seminar with Soke Yamada Sensei, Kamohara Sensei & Oshita Sensei. 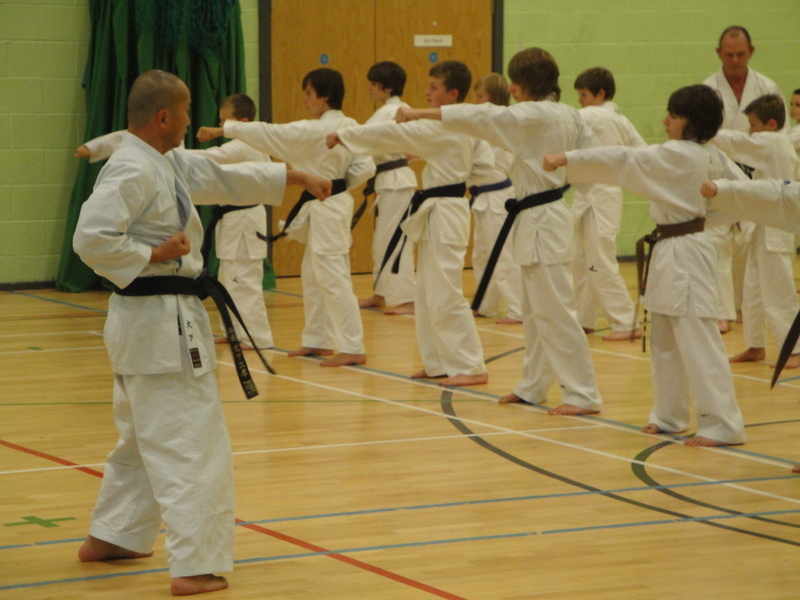 On the Friday 1st the weekend began with Oshita Sensei teaching a childrens class at Wythenshawe, working mostly on kihon (basics) and ippon kumite (one step sparring). On the Saturday morning Oshita Sensei took us through Gojoshiho. Yamada Sensei then taught Suparempi. Following this Kamohara taught Papuren including bunkai and an impressive demonstation of both! 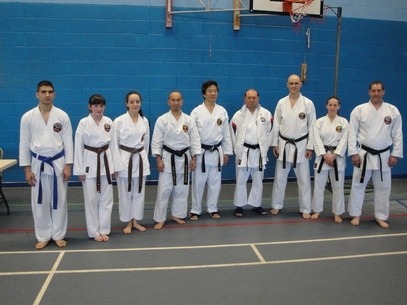 On Sunday the black belts were taught Annan by Oshita Sensei while the lower grades did Juroku with Kamohara Sensei. Following this Yamada Sensei took us through Nipaipo. 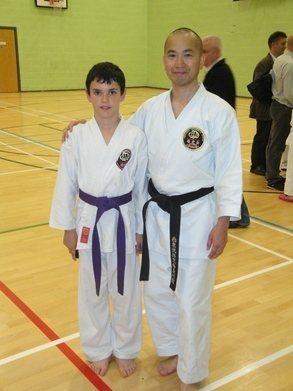 To end the day Kamohara taught Pachu while Oshita Sensei taught Bassai Dai. This was a great seminar, the instructors crammed a huge amount of info into us in a small amount of time and as usual after training with Sensei Yamada, we came away with enough to keep us working for years!